Girly Girl Giveaways: Skiing in Aspen! It's October and winter is coming...even though it doesn't feel like it here in Southern California. I am so over this dreadful heat we have been having. Bring on the cold, i'm ready for sweater and boot season and some day trips to the mountains! Heck, we recently moved closer to the mountains so I am excited for the prospect of getting some snow out my front door. I am a chilly weather girl and I sure do miss watching the snowfall in Alaska. Even though I lived in Alaska and have had the opportunity to make the short trek to Mammoth or Big Bear for some winter skiing. I have never skied! I even visited Colorado once but it was during the summer in another life long ago. How fun would a Colorado ski vacation be?! I recently heard about Aspen Square in Aspen Colorado, one of the most famous ski resort towns. 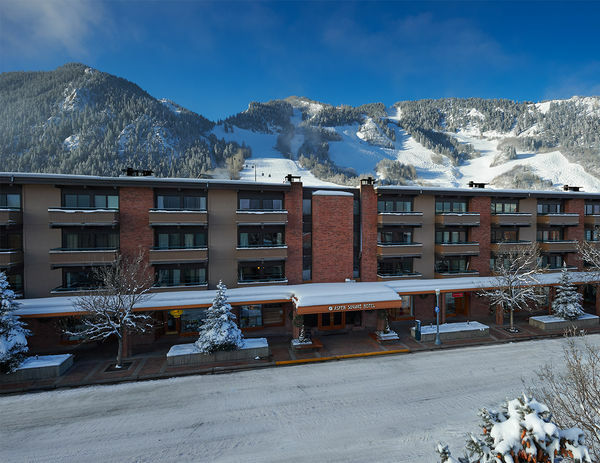 Offering full hotel services and amenities and located right across the base from Aspen Mountain, it is the idea place to enjoy a winter wonderland. Peak ski season is in December and often times harder to book your dream vacation or maybe you just want to skip the crowds and save some money. 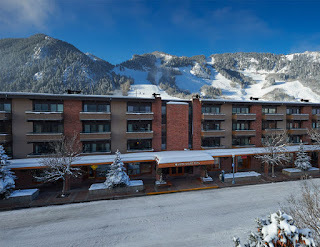 So what are you waiting for, Aspen Mountain will be opening up next month for the ski season, book your vacation now!